Tyler Junior College has added a street fair to its annual Arts Festival schedule. Tyler Junior College has announced sophomore students Justin Crowe and Hannah Lair as the recipients of its annual Rotary Young Citizens and Watson W. Wise Incentive awards. The No. 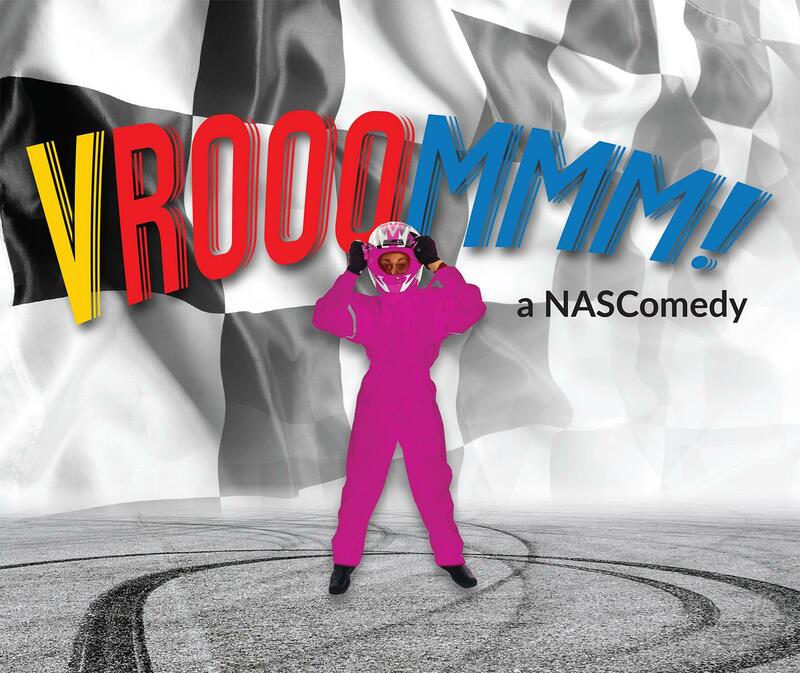 1 spectator sport in the United States is broadcast in some 150 countries and claims over 175 million fans with $2 billion in annual purchasing power. 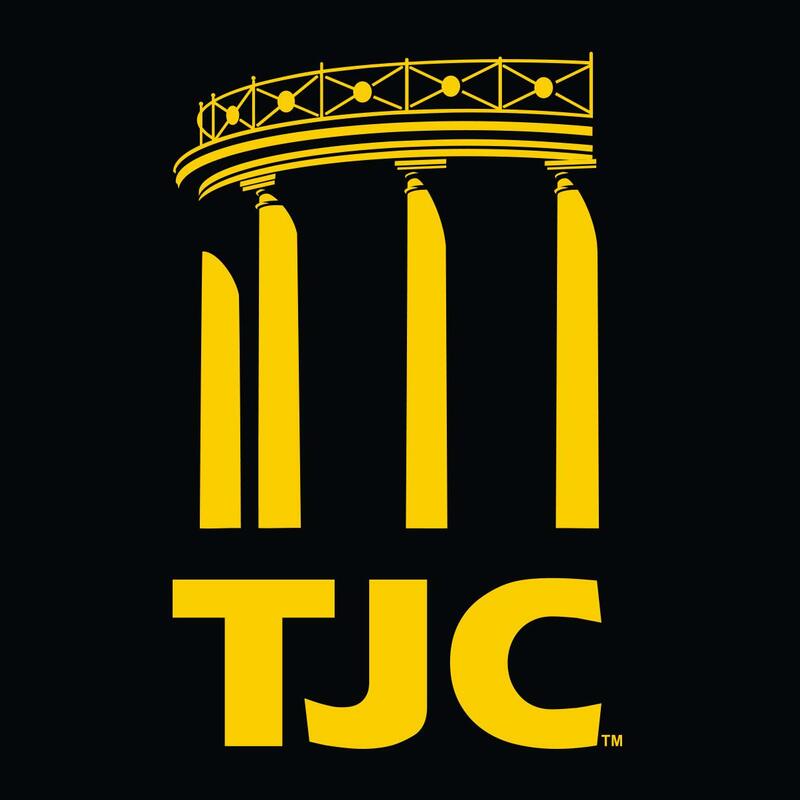 Tyler Junior College has announced New Student Orientation sessions for students entering TJC in the fall 2019 semester. 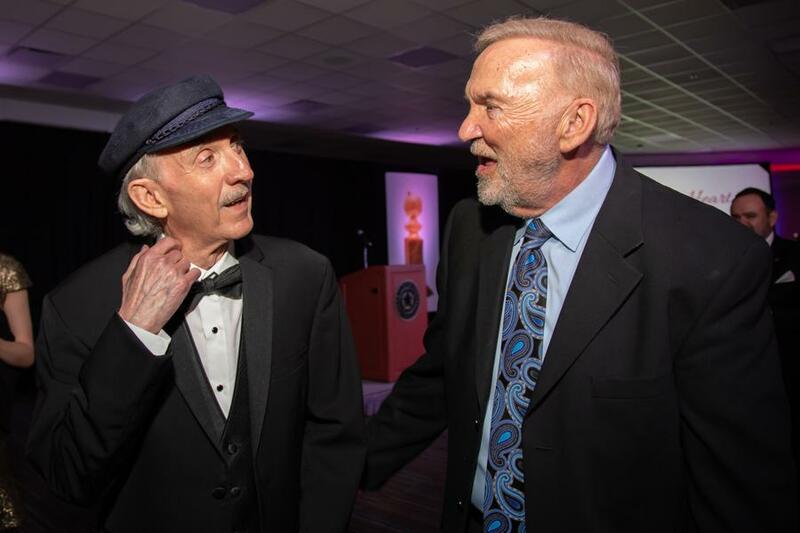 On April 5, Tyler Junior College honored Grammy and Academy Award-winning lyricist, East Texas native and TJC alumnus Will Jennings as a Legend of TJC. 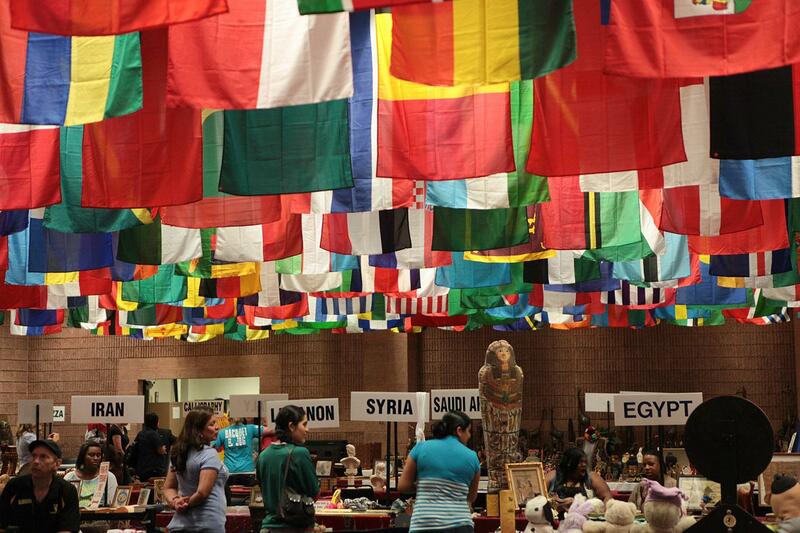 As it has for 29 years, Tyler Junior College’s International Day will offer students an up-close look at music, dance, art and food from around the globe. 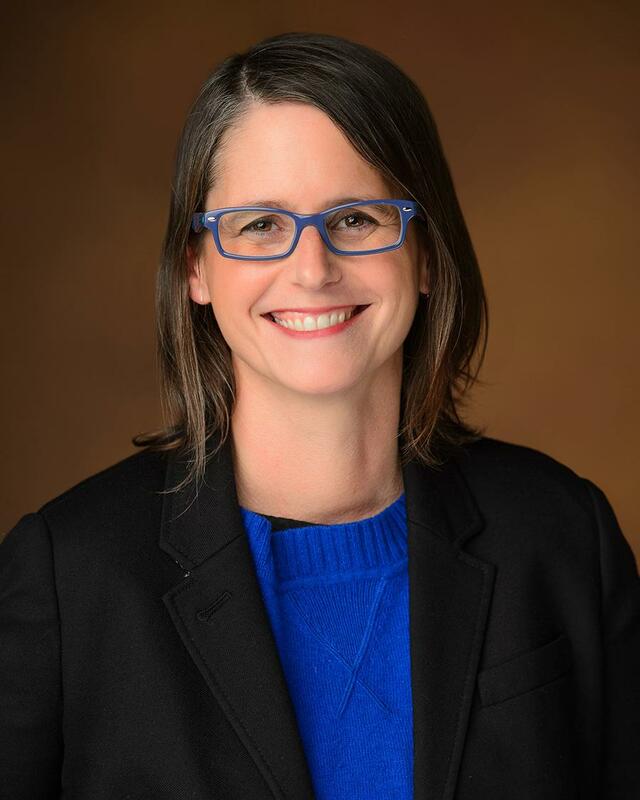 Dr. Johanna Dunaway, Texas A&M University associate professor of communication, has conducted extensive research on the effects of the media on politics. 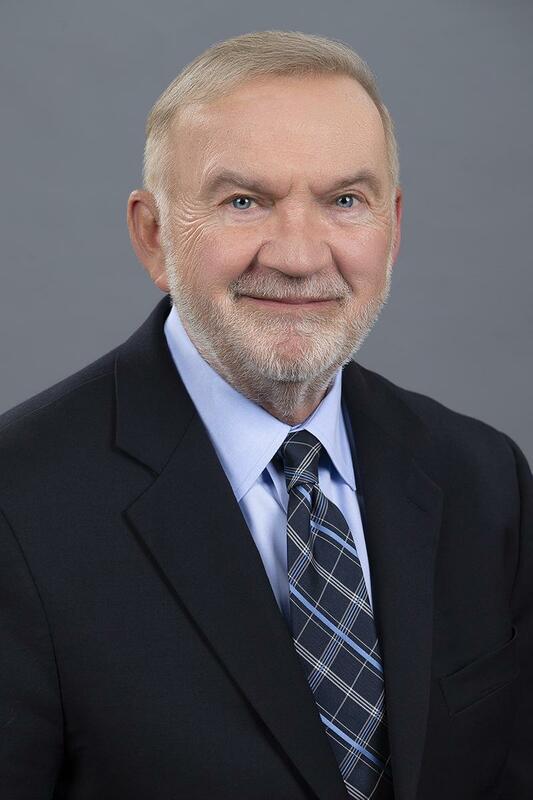 The Tyler Junior College Board of Trustees took another step closer to naming its next president with the selection of four finalists, according to TJC Board President Mike Coker. 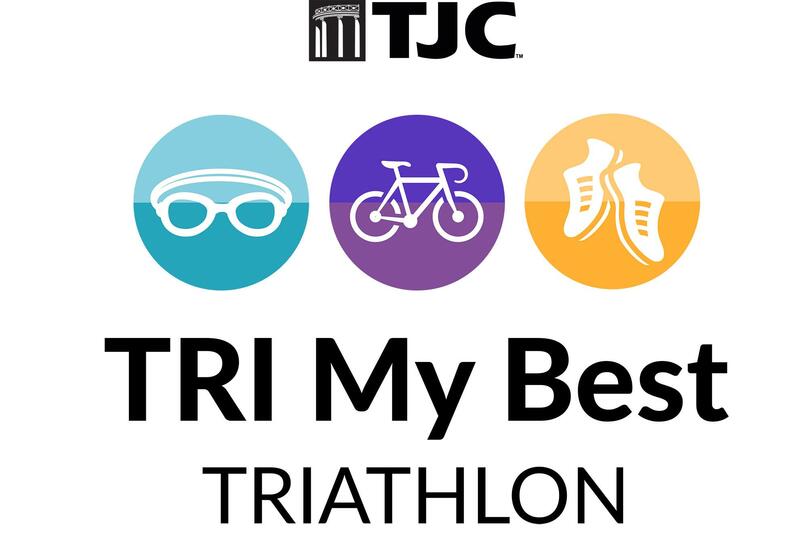 The TJC Physical Therapist Assistant (PTA) program will host a “Tri My Best Triathlon” for special needs children from 1 to 5 p.m. Sunday, April 14, in the Ornelas Health & Physical Education Center. 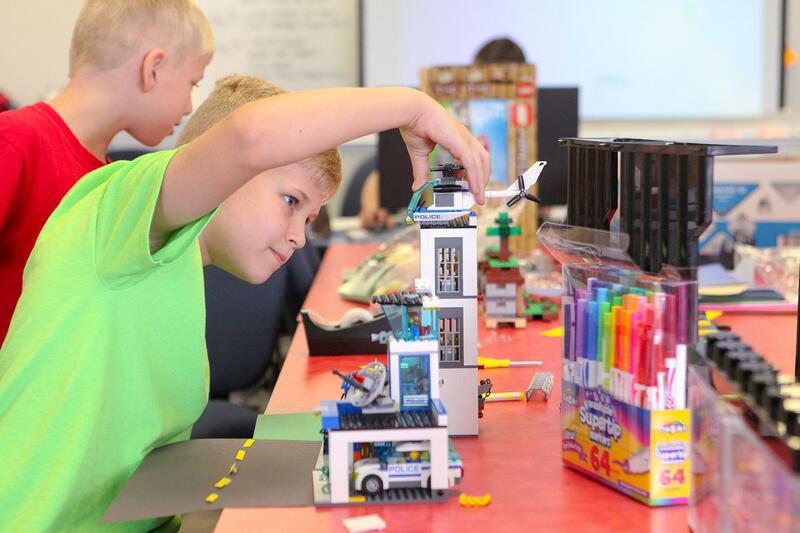 From animation to athletics, horsemanship to robotics, and scuba to improv comedy, Tyler Junior College has a summer camp to spark the imagination of any young explorer. More than 1,200 potential Apaches and their parents braved Saturday’s stormy weather to attend Tyler Junior College’s Apache Preview Day held Saturday on the TJC main campus. 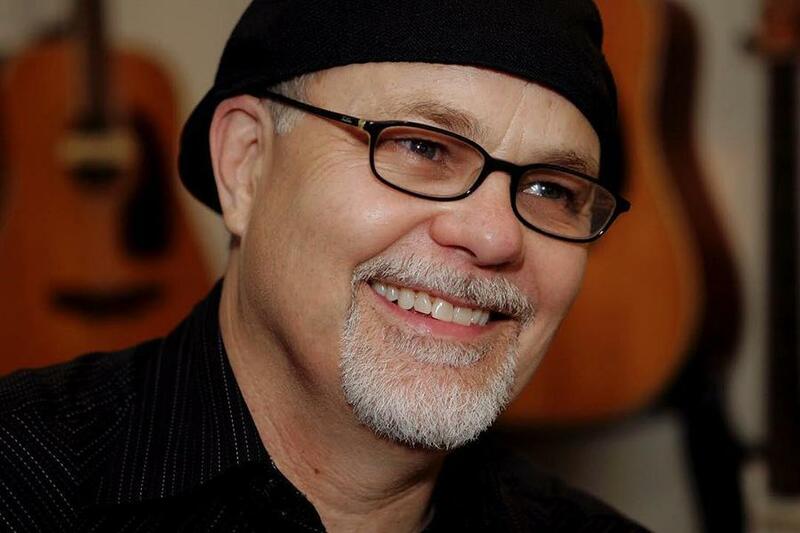 Texas native Gary Nicholson is one of Nashville’s most esteemed songwriters, producers and performers, with a list of credits that few others can match. 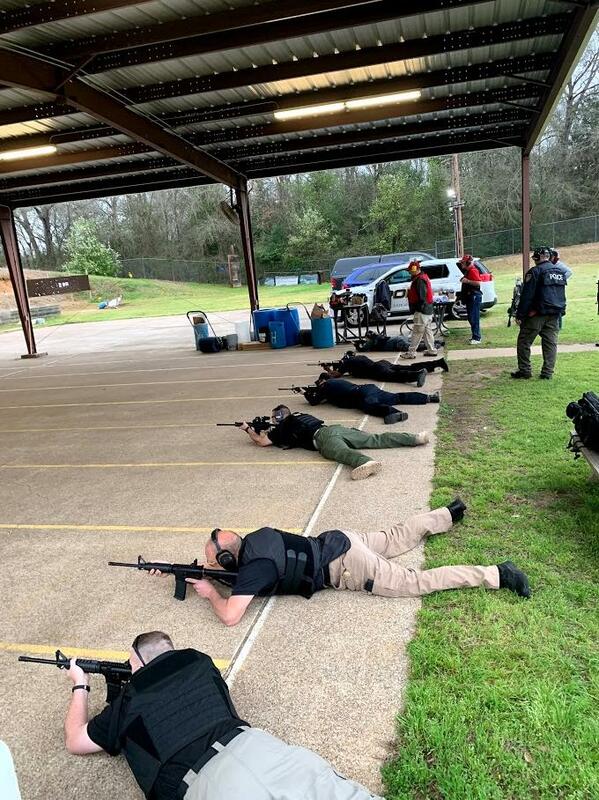 The Tyler Junior College Police Department, with the assistance of The University of Texas System Police, recently hosted a basic patrol rifle operator course for law enforcement officers. 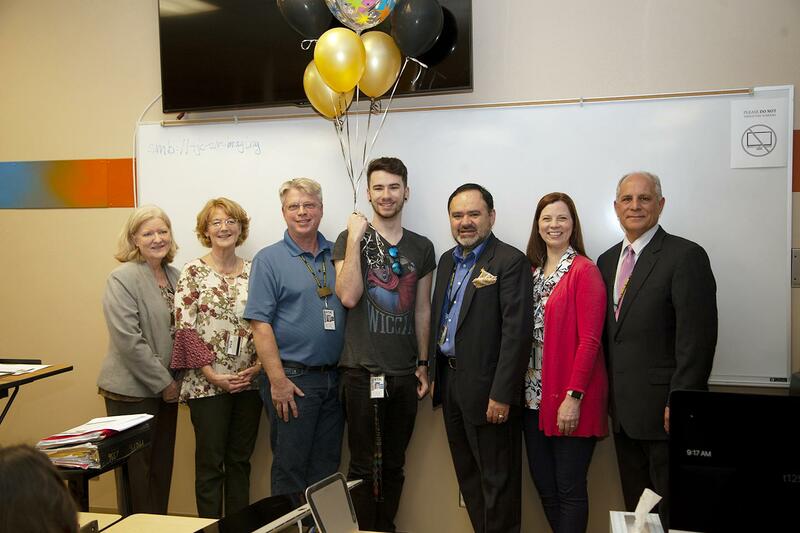 He hasn’t graduated yet, but Tyler Junior College sophomore visual communications major Cody Brenner already has an impressive start on his professional portfolio. 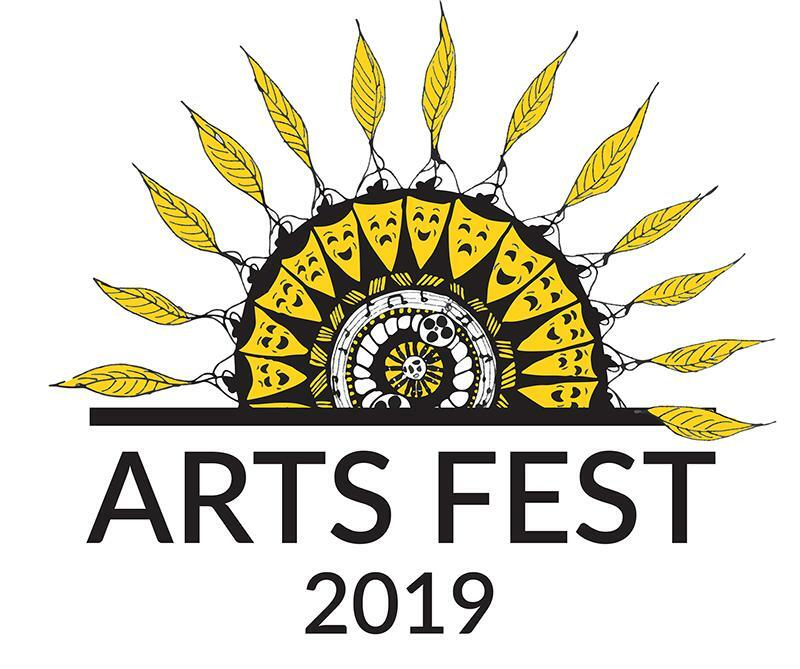 Tyler Junior College has announced its 5th annual Arts Festival, to be held throughout the month of April on the TJC main campus. 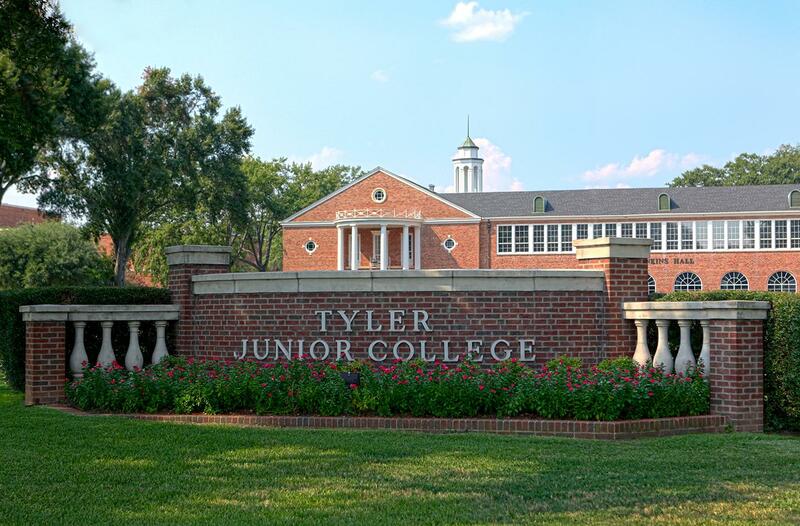 More than 80 individuals have applied to become Tyler Junior College’s next president, according to TJC Board President Mike Coker. 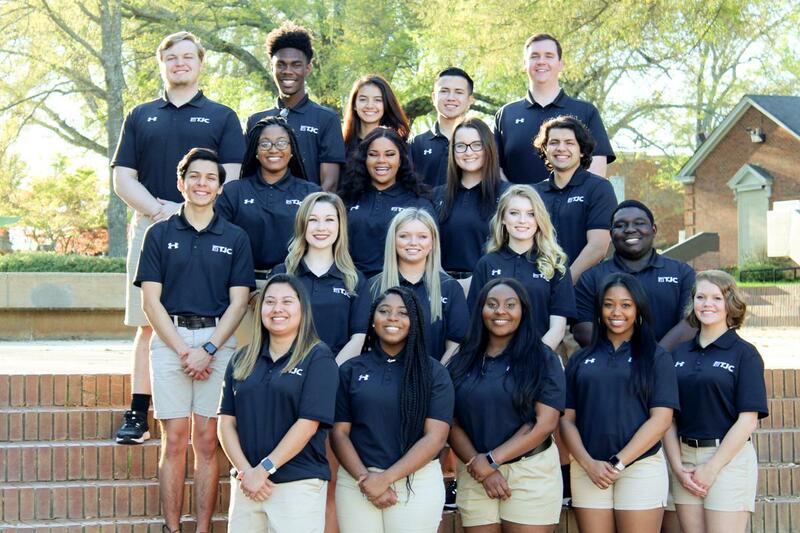 Three Tyler Junior College leaders have been invited to present at the American Association of Community Colleges (AACC) national conference in Orlando, Florida next month. 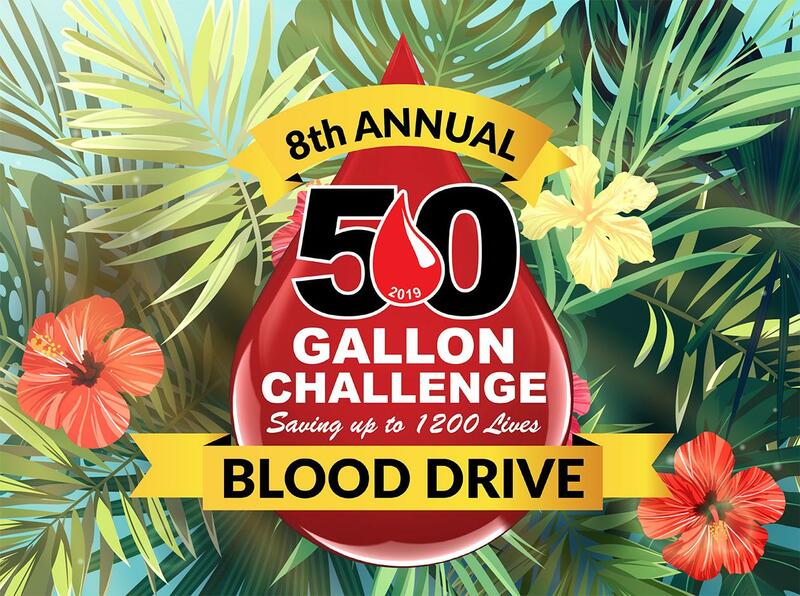 Tyler Junior College students Caleigh Reese and Griselle Esparza have been selected as 2019 Coca-Cola Academic Team Scholars. 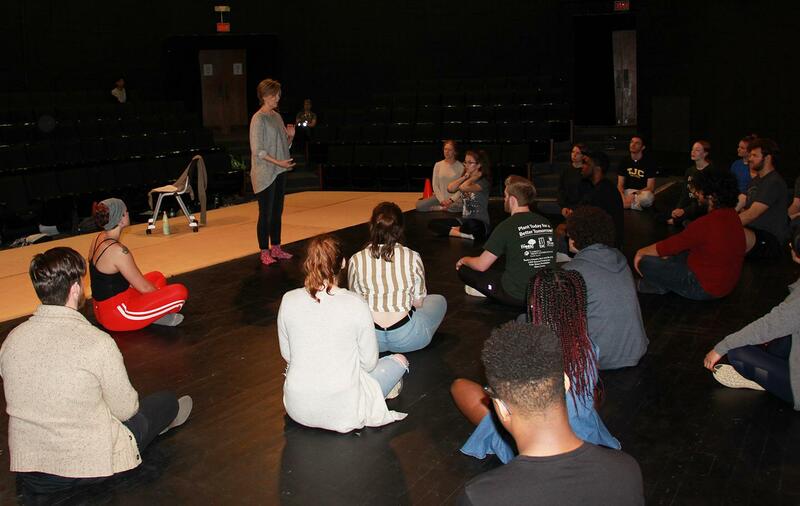 Broadway, film and TV actor and Tyler Junior College alumna Donna Bullock returned to TJC last week to conduct a masterclass with current theatre students. 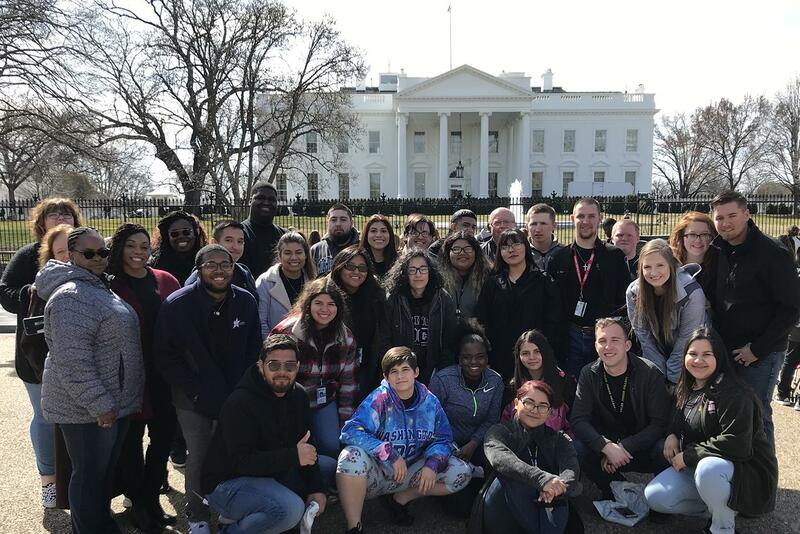 The Tyler Junior College Criminal Justice Students Association of traveled to Washington, D.C. earlier this month. Starting college for the first time – or returning after a long absence – can seem like a daunting task. It’s a common misconception that a behavioral science degree can only lead to a career in psychology, sociology or social work. Future Apaches and their families can get a free, firsthand look at Tyler Junior College during its annual spring Apache Preview Day, set from 1 to 4:30 p.m. Saturday, April 6, on the TJC main campus. 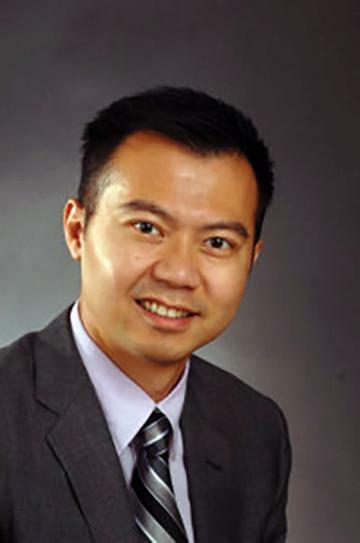 Concert pianist and professor Dr. Brian Hsu will present a guest recital 7 p.m. Tuesday, March 19, in Jean Browne Theatre on the TJC main campus. 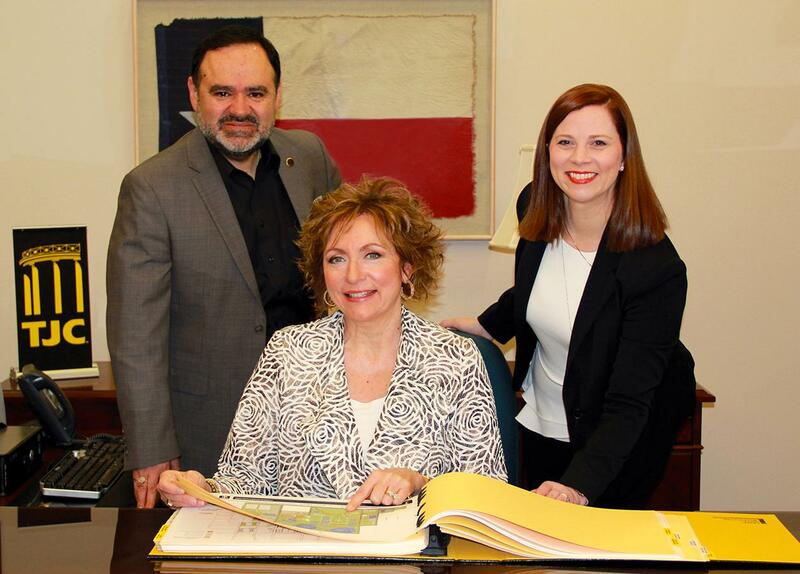 Each year, the City of Tyler Municipal Court hears a significant number of cases from high school and college students. 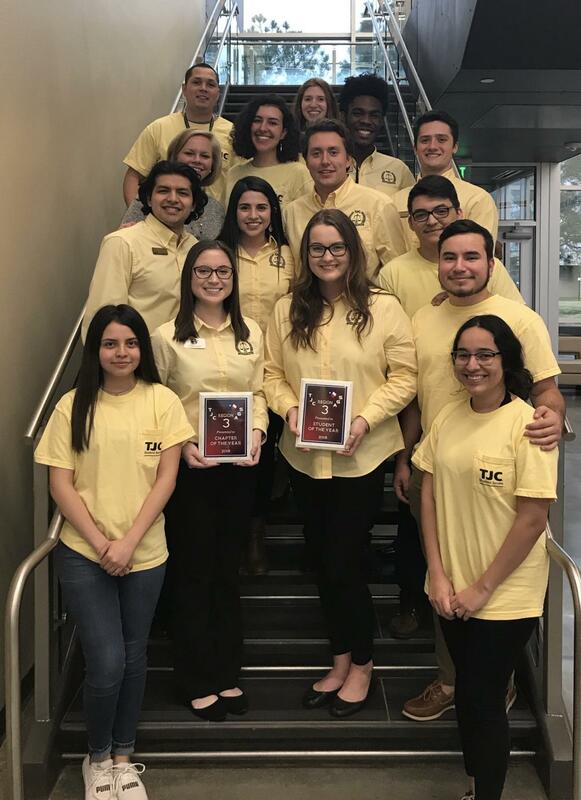 The TJC Student Senate brought home Chapter and Student of the Year honors from the Texas Junior College Student Government Association Region 3 Conference, held recently at Paris Junior College. 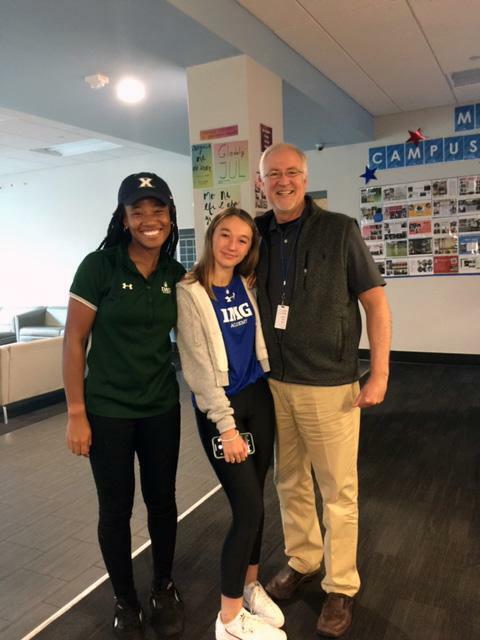 Former TJC tennis standout Elizabeth Kapari Bagerbaseh recently discovered a connection to her Tyler roots in the Sunshine State.